It's impossible not to go crazy over hockey games! 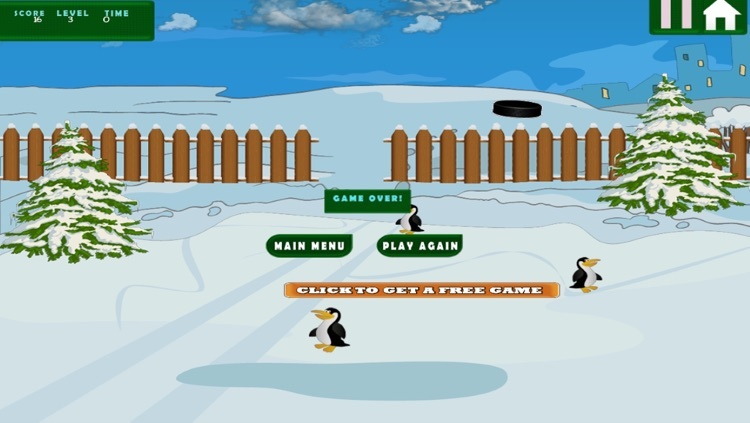 When you want to have your own hockey game which you can play anytime, any day then you got to have this game! 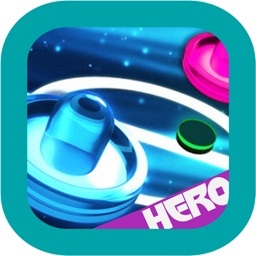 Hockey Hero will indeed make you a hero of hockey games, why? Because you can practice with your hearts content. 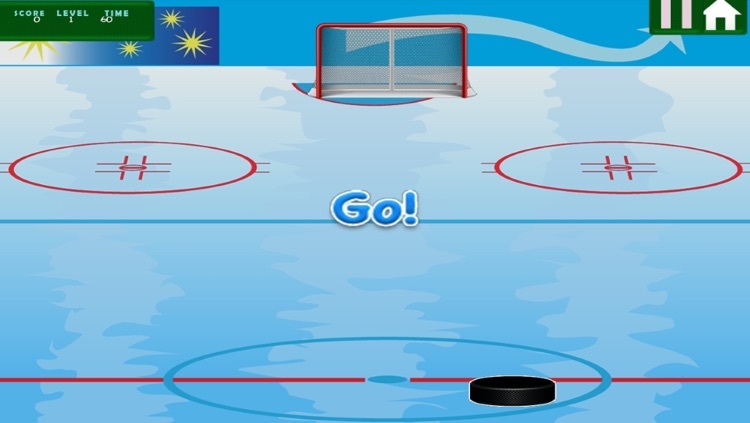 Master the hockey puck in this game and you can master any hockey puck in any game! 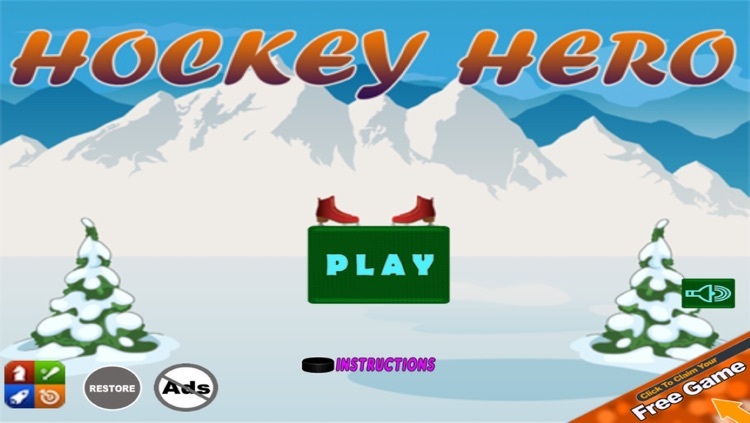 Hockey hero will allow you to practice in any location and with the time limit, you will be tested under pressure and nothing can build your hockey hero character than getting use to the pressure of hockey games. So how is this game exactly played? 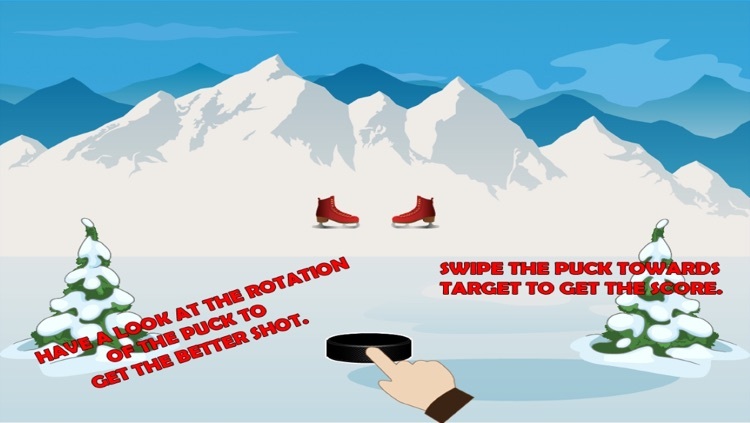 With the moving hockey puck in front of you, toss it in the right time to shoot it in the goal. 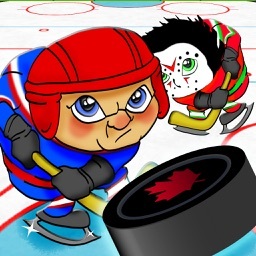 The more goals you points in 30 seconds, the more chances of you becoming the hockey hero! 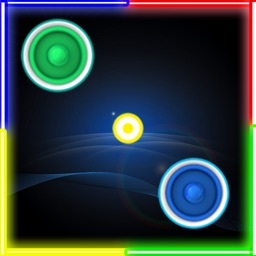 This game may be simple but it brings non-stop excitement to sports lovers out there! 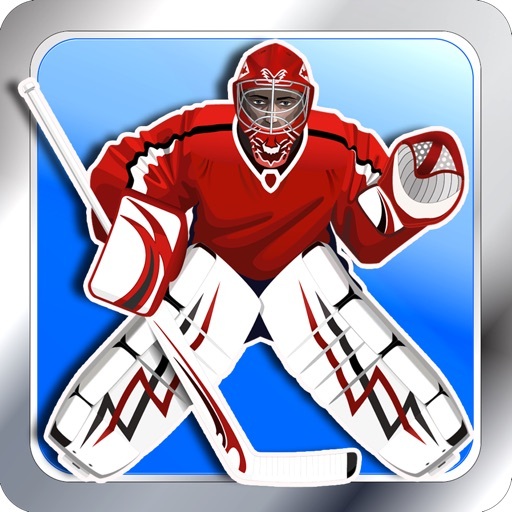 Download this game now and see who among your friends is the best hockey player thru the games online sharing interface! Get this game now and JOIN THE MOST EXCITING GAME COMMUNITY EVER! 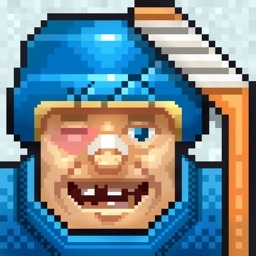 THE HOCKEY HERO COMMUNITY! - Get more goal as possible in 30 seconds!